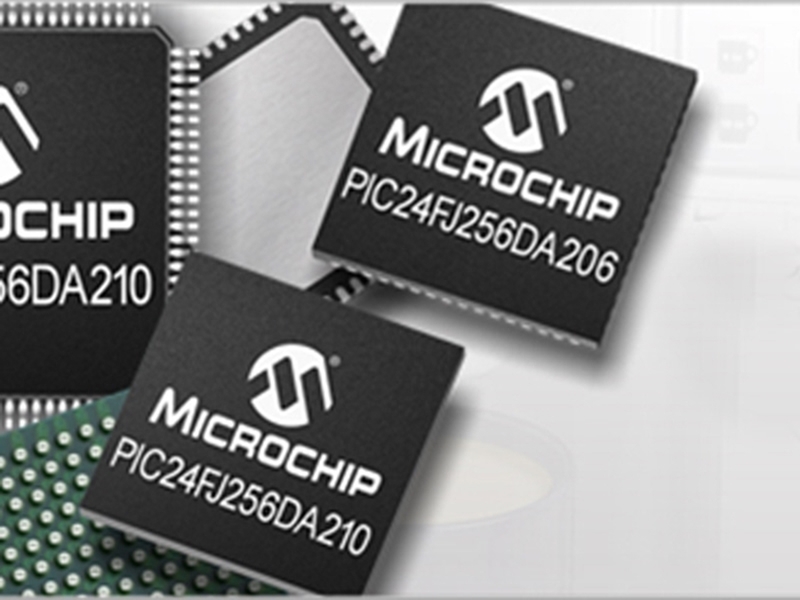 The PIC24F microcontroller family features cost effective, 16 MIPS 16-bit MCU performance and many devices with Microchip's eXtreme Low Power Technology. The PIC24F families incorporate USB-OTG, to act as a USB Device or Host, a Charge Time Measurement Unit (CTMU) that allows precision time measurement, capacitive measurement for mTouch™ applications and an integrated graphics controller to implement a graphical display interface. To learn more about the PIC24F CPU or the peripherals in general, please view the PIC24F Family Reference Manual or theProgrammer's Reference Manual.